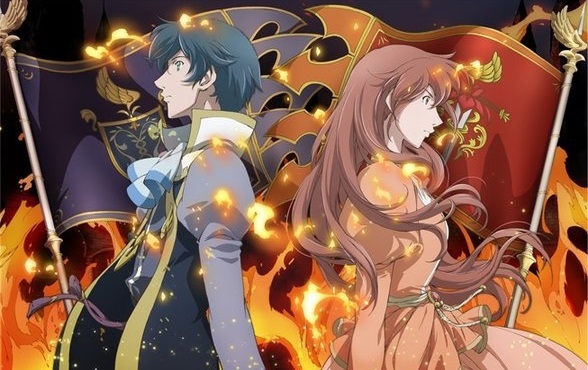 This week “The Beginner’s Guide to Anime” covers the anime adaptation of Shakespeare’s Romeo and Juliet, entitled Romeo x Juliet. This entry was posted in Anime, On The Box, The Beginner's Guide to Anime and tagged anime, Beginner's Guide to Anime, Romeo & Juliet, Romeo and Juliet, Romeo x Juliet, Shakespeare, The Beginner's Guide to Anime, William Shakespeare by Ian Wolf. Bookmark the permalink.